THEY ARE NIGERIAN CRIMINALS RESIDENT IN HACKNEY, UNITED KINGDOM. They live luxury lifestyles, mostly holed up in very expensive hotel suites, buys exquisite mansions, drive state-of-the-art vehicles, doles out huge sums of money in underground nightclubs. Four Nigerians and a British citizen have been found by detectives in United Kingdom to have committed various crimes based on their continuous conspiracy in distribution of Cocaine and Heroine to the community of Hackney and the Queen’s enclave at large. In all, five men from Hackney who sold drugs in Cambridgeshire via two ‘county lines’ were sentenced to over 36 years’ imprisonment, recently at Wood Green Crown Court. Court document showed that 20-year-old Rashayne Hunter was previously found guilty of two counts of conspiring to supply a class A drug (heroin and crack cocaine), but was sentenced to ten years and six months’ imprisonment. 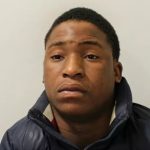 Samuel Awoyera, 20, was previously found guilty of two counts of conspiring to have supplied a class A drug (heroin and crack cocaine) and was sentenced to seven years and six months’ imprisonment. Sherif Isiaka, 19, pleaded guilty to two counts of conspiracy to supply class A (heroin and crack cocaine), but was sentenced to seven years and five months’ imprisonment. Jodeci Ofulue, 24, previously pleaded guilty of two counts of conspiring to supply a class A drug (heroin and crack cocaine) and was sentenced to six years and nine months’ imprisonment. 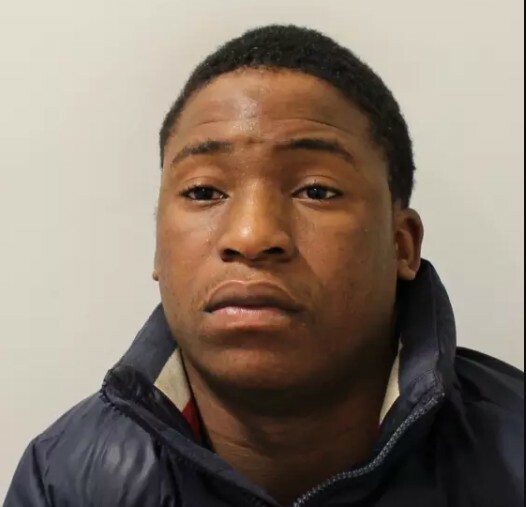 And Ayo Anibaba, 17-year-old youth was previously found guilty of two counts of conspiring to supply a class A drug (heroin and crack cocaine) and one count of possession of criminal property and was sentenced to four years and four months’ imprisonment. The men, who all have links to a street gang in Hackney, sold the drugs in Peterborough and Huntingdon via dedicated phone lines nicknamed ‘Ricki’ and ‘TJ’. They were arrested following a nine-month long investigation by the Central Gangs Unit, part of the Met’s Trident and Area Crime Command.